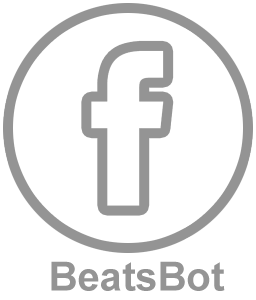 SoundCode For Dolby E is a suite of software tools that makes Dolby E encoding and decoding fast and easy on Mac or Windows. 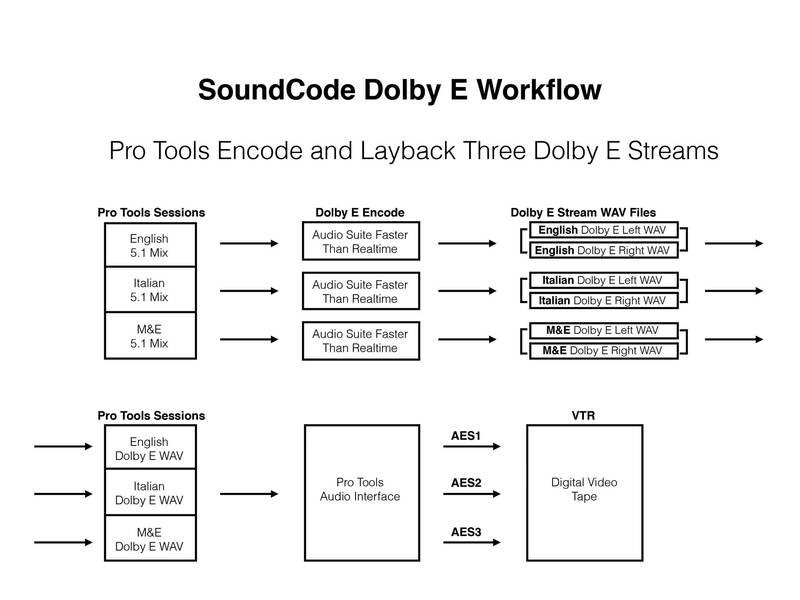 SoundCode For Dolby E works for traditional tape-based workflows and emerging file-based workflows. SoundCode realtime monitoring detects and displays any CRC errors so you can deliver Dolby E streams with 100% confidence. Check out this video that shows the encode and decode/monitoring workflow in Pro Tools as well as the overall features of the software package. 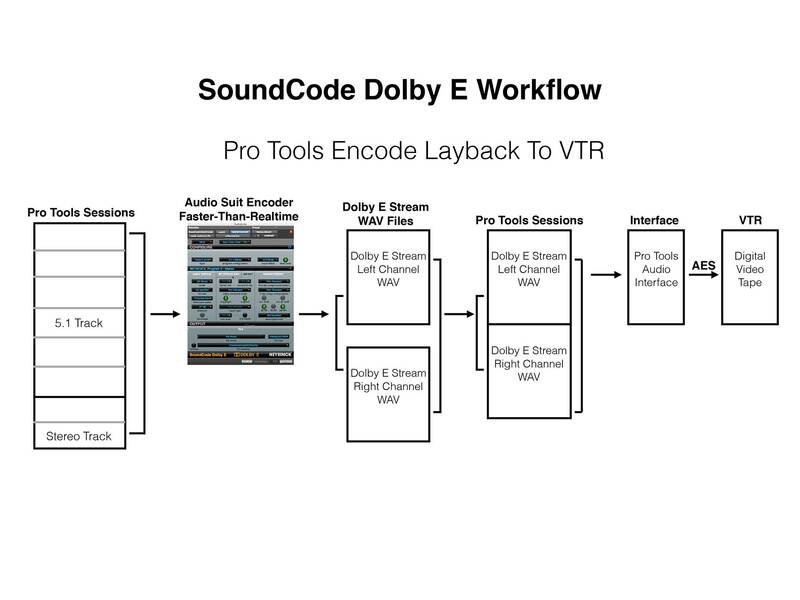 The SoundCode for Dolby E Encoder for Mac or PC, includes a standalone application, an Audio Suite Pro Tools plug-in and a Final Cut Pro plug-in. There are several encode options, including encode from film and SMPTE track order, 1 or 2 frame input offset, Dolby E 16-bit, 20-bit and PCM, together with standard Dolby E metadata settings. Encode up to 8 tracks with over 20 different Dolby E program configurations including 5.1 + Stereo, and LCRS + Stereo. The encode process is faster than real-time and includes tape and file based workflows. 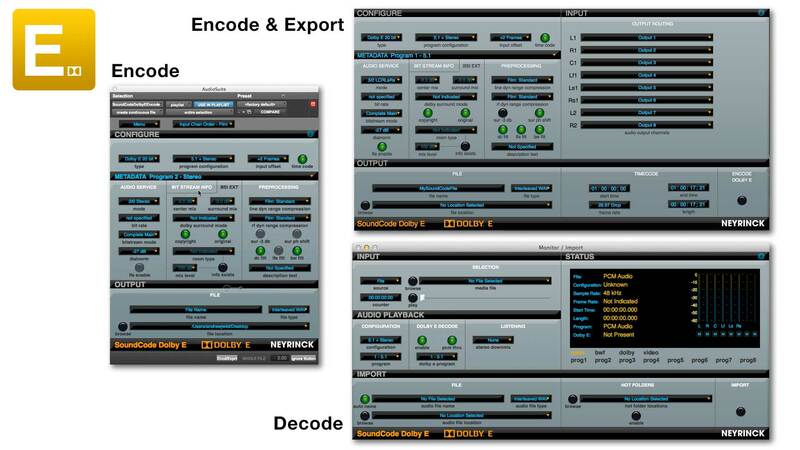 SoundCode for Dolby E Decoder for Mac and PC, includes a standalone decoder application, Pro Tools AAX plug-in and a audio unit decoder plug-in. 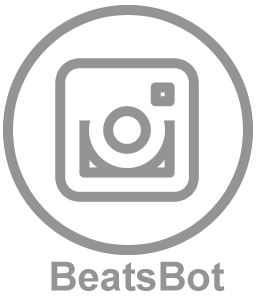 The standalone application allows faster than real time decode of Dolby E files. 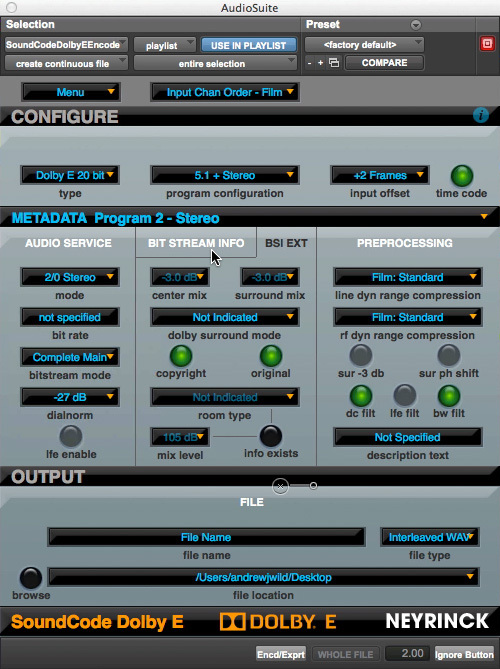 Within Pro Tools simply place the Dolby E WAV file on a track and select the SoundCode Dolby E Decoder plug-in.